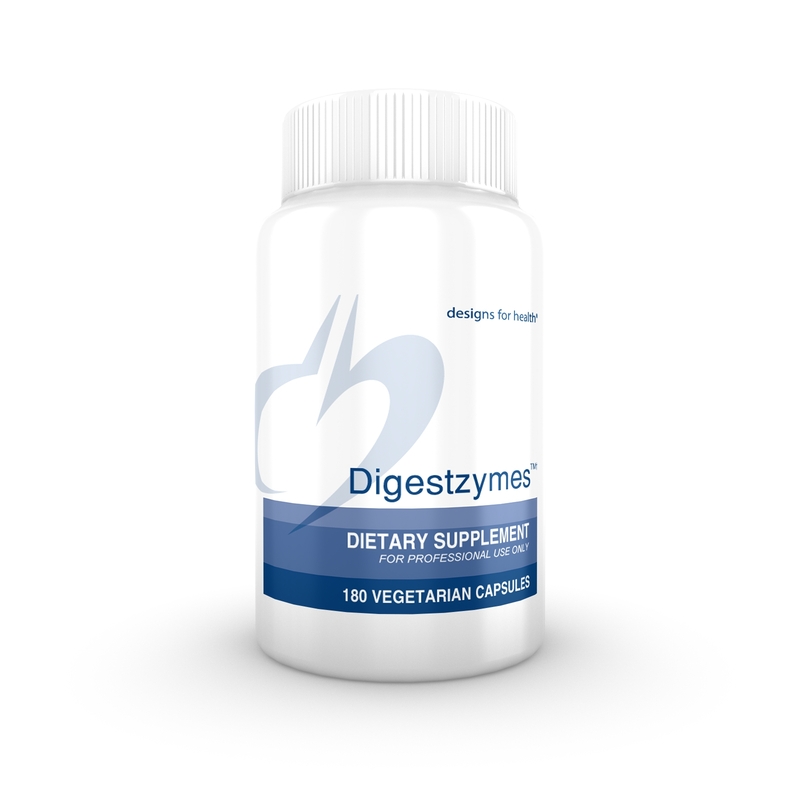 Digestzymes is comprised of a proprietary blend of digestive enzymes along with betaine HCL to support optimal digestion of proteins, fats, and carbohydrates. This product contains the special protease DPP IV (dipeptidyl peptidase IV), which aids in the breakdown of casomorphin (from casein) and gluteomorphin (from gluten). 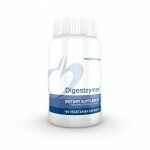 Digestzymes also includes the enzyme lactase, which helps break down the dairy sugar lactose. The use of Digestzymes before meals may be helpful when patients experience gas and bloating after eating, constipation, or a feeling of fullness after eating only a small quantity of food.